Announcing our new Extra Wide Backward Incline clip! 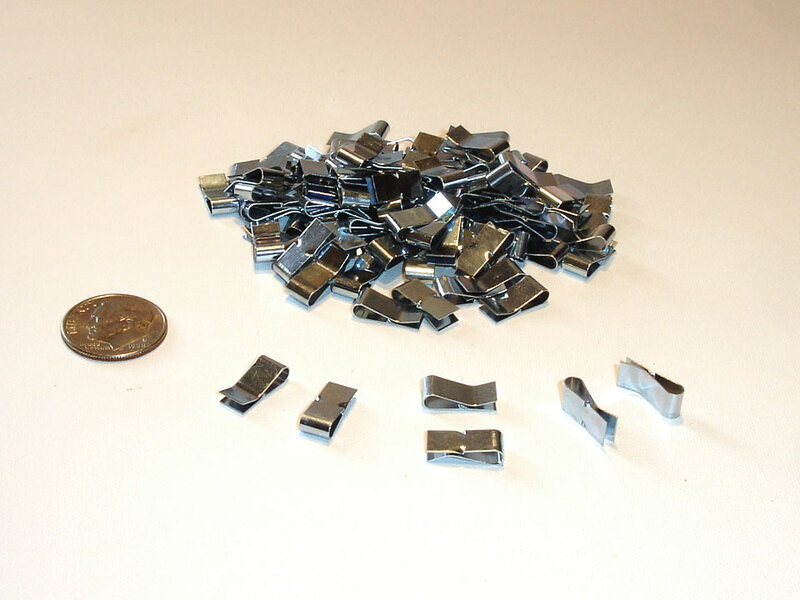 With three barbs for extra holding power, these clips can be used on fan blades that are anywhere from .010” to .100” thick. They also have a slim profile to fit into tighter spaces, while the thickness gives you a little added weight right where you need it. Available in black zinc coated and sold in packages of 25, 100 or in Bulk Quantities. Thank you for visiting us. C D International, Inc. started manufacturing balancing correction weights in 1991. Since then we have grown exponentially and can boast that we have the largest, most versatile and proven line of fan balancing correction clips and weights available. For example our line of standard backward incline balancing clips consists of 14 sizes – from a tiny .05 gram clip to a huge 56 gram clip. From fan balancing clips to balancing c-clamps, we have over 150 sizes and twelve styles of machinery balancing correction weights available. With over 20 million pieces in stock, we are ready to meet your most pressing and immediate requirements. We ship same day if orders are placed before 3:00 p.m. EST, and most often accommodate last minute orders. For bulk customers we have a simple discount strategy that does not rely on minimum case lots. Our balancing accessories help make your machinery balancing more efficient. Because a number of balancing professionals also perform machinery alignment, we have a full line of precut alignment shims to compliment your order. Feel free to contact us if you have a custom stamping requirement. We are continually developing new clips based on customer needs. 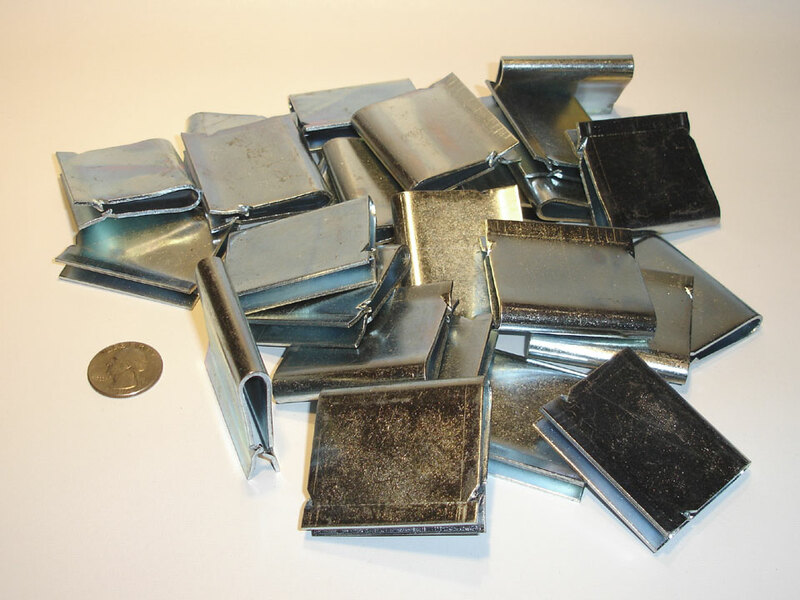 We also have a wide selection of custom clips that are not shown on this website.